MS Outlook saves its data in PST files. But an Outlook user can lose all his data if this file gets damaged due to any reason. If you have backups for your PST file, you can use them in such situations. You can use a backup copy of your PST file to restore Outlook data if original PST file faces unexpected damages, data loss, hardware failure, or data transfer from one system to another. We have some easy ways that will help you create a copy of your PST file. Step 1: Close all programs – Outlook. Step 2: Open Control Panel, look for the Mail icon. Step 3: Now, double-click the Mail icon and select Show Profile. Select the profile for which you want to perform backup and click Properties. Step 4: Click Data Files. Select the Data Files tab, select a data file under the Name column and click Open File Location. Step 5: You can copy this file to any location on the hard Disk or you can transfer it to any computer or removable storage media. 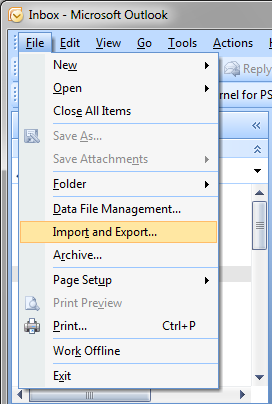 You can export Outlook items by creating a PST file that is stored on your computer. Step 1: Click on the File menu and select Import/Export. Step 2: Choose Export to a file; then click on Next. Step 3: Now select Personal File Folder (.pst) and then click on Next. Step 4: Here, pick the folders you want to export. Step 5: After this, click on Browse to provide a file saving path for PST file and click on OK to continue the process. And click Finish in the end. Step 1: Click on the File tab and select Options. 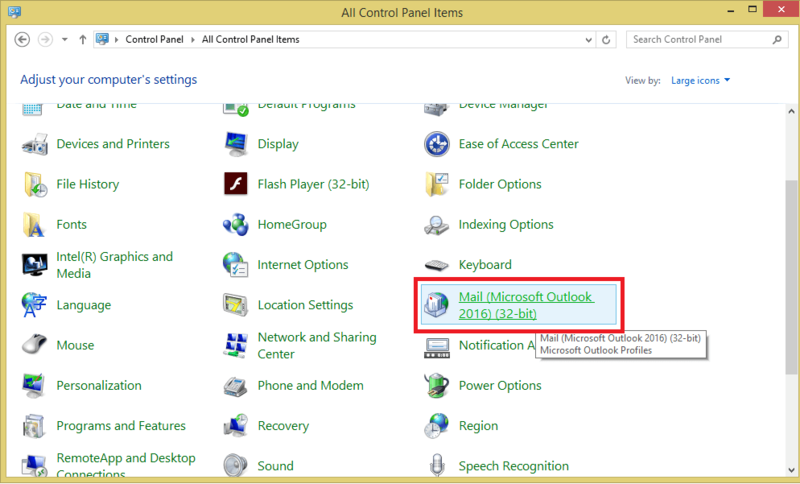 Step 2: In Outlook Option dialogue box, go to Advanced. Then, choose Export (under the Export section). Step 3: Select Export to a file & click Next. 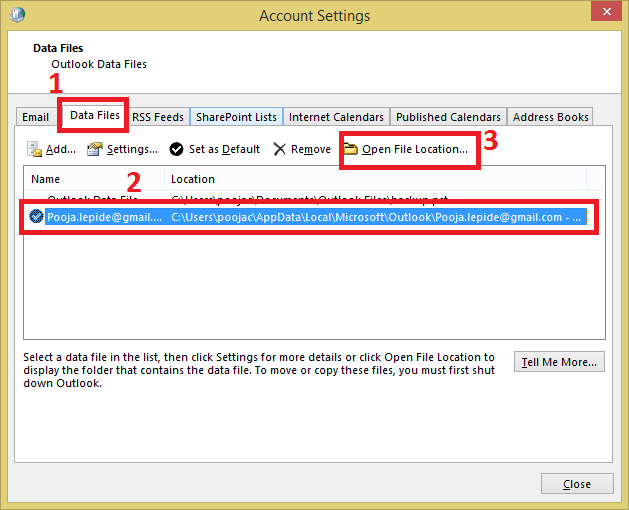 Step 4: Select Outlook Data Files (.pst) and then click Next. 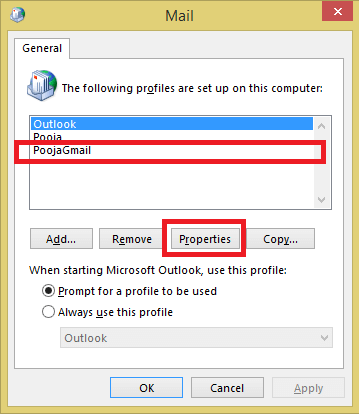 Step 5: Now, you can continue the process as in Outlook 2007. Step 1: Click on File > Open & Export > Import/Export. Step 2: Here, choose Export to a file and then click on Next. 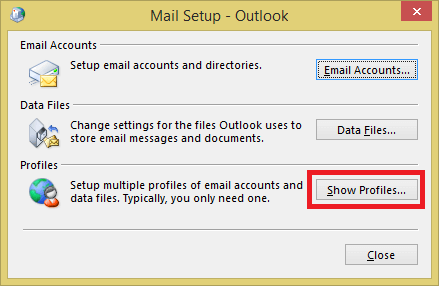 Step 3: Choose Outlook Data File (.pst) and click on Next. Step 4: Now, pick the folders you want to backup and click on Next. Step 5: Provide the desired file saving path by clicking on Browse and then Finish the process. 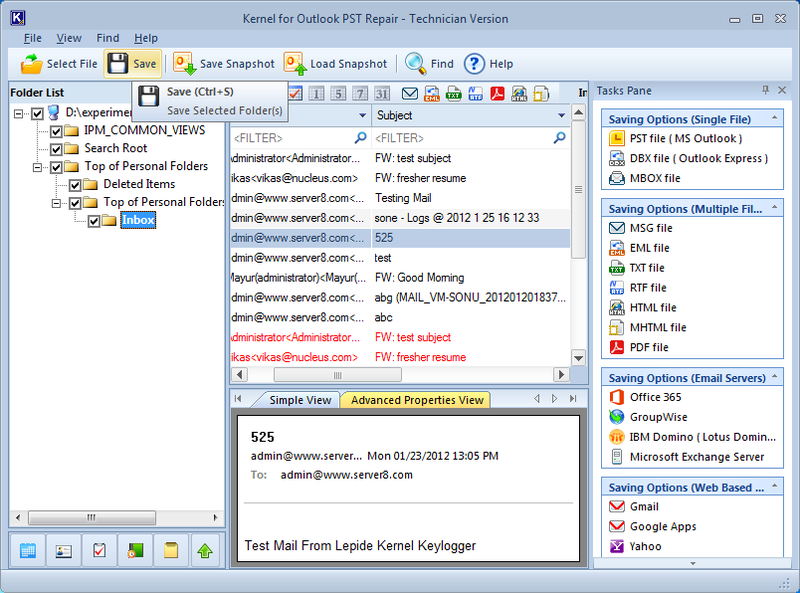 Kernel for Outlook PST Repair helps to recover PST files and also to back up your Outlook mailbox data to various destinations – Exchange Server, Office 365, Gmail, and more. It has the facility for selective backup as the tool offers filters for the selection of data. The tool is recommended by professionals as it ensures complete integrity of the data. Also, the tool is compatible with latest Outlook and Windows versions. 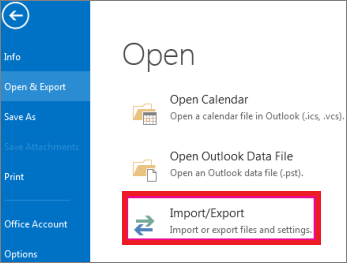 MS Outlook has an export feature to back up its mailbox items including emails. 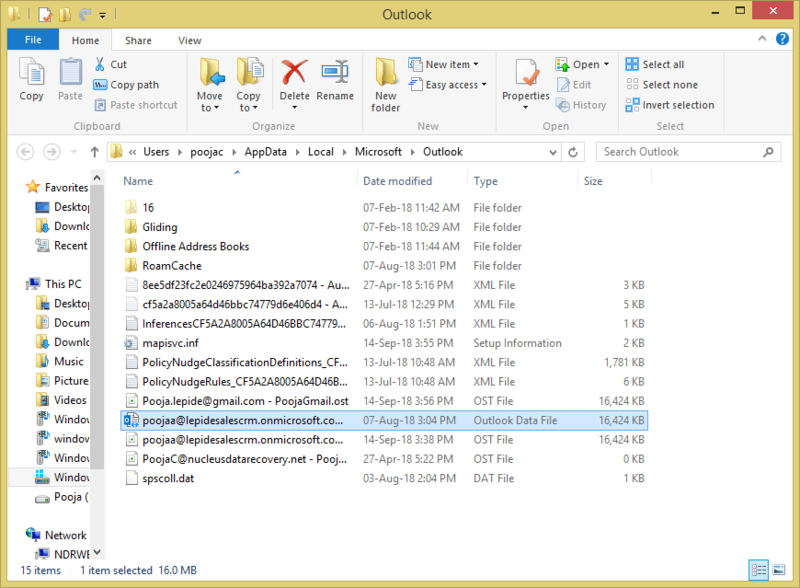 The procedure to export emails is slightly different in different versions of MS Outlook. 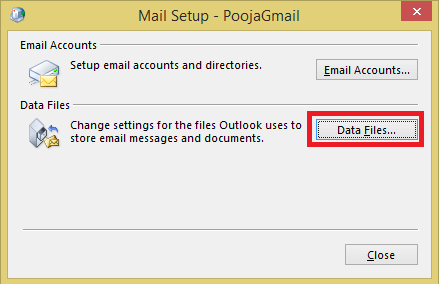 Also, you can use tools like Repair Outlook PST file to back up mailbox data to various destinations.